DUBAI, 12th August, 2018 (WAM) -- As many as 2,186 individuals reverted to Islam in the first half of 2018, according to the Dar Al Ber Society. 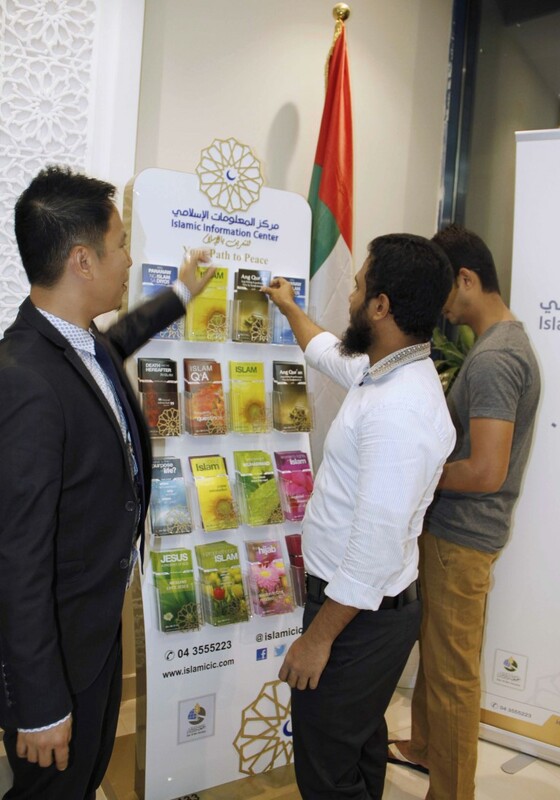 These figures include 1,993 individuals embracing Islam in Dubai and 193 at the association's Ras al-Khaimah branch. Abdullah Ali bin Zayed Alfalasy, CEO of Dar Al Ber, said that via its Islamic Information Centre, the association seeks to promote Islamic culture and highlight the values of tolerance, moderation and peace with the UAE's foreign expat population. Dar Al Ber aims to clear misconceptions about Islam and works on strengthening authentic Islamic values and concepts in the hearts of new Muslims, he added. Rashid Al-Junaibi, Director of the Islamic Information Centre-Dubai, added that the centre witnessed in its main office in Dubai and branch in RAK reverts from more than 35 countries around the world from the continents: Asia, Europe, Africa, North America and South America. They were influenced and inspired by different factors, most importantly, the nobility of character and high moral standards shown by the Muslims in this blessed country, listening to the Qur’an and Adhan, seeing Muslims during prayers in mosques, and many other factors that led them to know the beauty and excellence of Islam. Al-Junaibi noted that over the past six months the centre organised a wide range of dawah, educational, cultural and recreational activities, including distributing 436,660 educational materials in different locations at cultural stands, delivering 1,951 classes and lectures that addressed religious, cultural and social aspects of Islam. He pointed out the important role of Muslim society in presenting the beauty of Islam and its peaceful values, which promote truthfulness, justice, tolerance and cooperation with others.